Understanding human emotions can be difficult! Did you know that the human face has about 43 muscles? All of these muscles work together to form expressions that let us know how people are feeling. Some people immediately figure out which muscle combinations are connected to specific feelings. Other people learn to read the human face and look at body language clues to figure it out. These people look for clues and other signs, just like detectives! 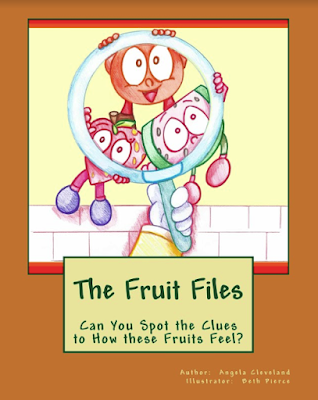 This feeling detective book can help you learn to find the clues about how people are feeling! 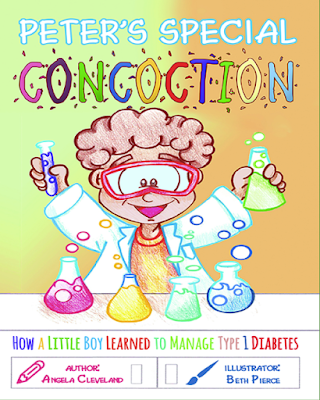 Peter was just a little boy when he was diagnosed with Type 1 Diabetes. He was scared of having his blood checked and fearful of the insulin injections. Peter thought about his special skills and developed several strategies he can use to cope with the injections and other challenges he will face. These are strategies anyone can use, child or adult, who is in a similar situation and needs to find an effective way to cope. I'm No Scaredy Cat ... But I'm Afraid to Go to School! Sydney is a happy fourth grade cat living in Cat Mountain with Mama, Papa, and little brother Rupert. She loves playing in the autumn leaves that Papa rakes into a pile in the backyard. She is looking forward to the annual fourth grade science fair. She is a brave, smart, and beautiful cat. So, why doesn’t she want to go to school? Sydney tries her best to explain the horrible, terrible feeling that fills her body. She and Papa meet with the school counselor, Ms. Meow. Can Papa and Ms. Meow help her feel like herself again? It takes a brave cat to talk about being afraid, and Sydney does just that. She learns several strategies she can use to help her during this difficult time, and she looks forward to sharing her strategies with you! Angela Cleveland, M.S.Ed., M.Ed., MA has 15 years of experience as a professional school counselor and is a Google Certified Educator. She is an Executive Board Member and Webmaster for the New Jersey School Counselor Association (NJSCA). Ms. Cleveland advocates for equity and access to STEM opportunities. She serves on the SciGirls Strategies Board, consults for the Counselors for Computing division of NCWIT, and is an academic advisor for Accepted to School. Ms. Cleveland co-founded ReigningIt, a non-profit dedicated to creating a STEM dialogue inclusive of every woman. She is a technology contributor to national publications, such as Edutopia, she presents on a national level about computer science and the school counseling profession, and she is an adjunct professor at Caldwell University. Ms. Cleveland’s advocacy has earned her recognition, most recently the “2017 NJ State School Counselor of the Year” award. 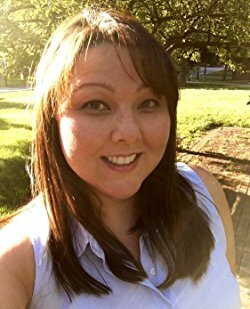 Angela grew up in New Jersey and attended William Paterson University, where she earned degrees in English and Education as well as an Honors in Humanities. 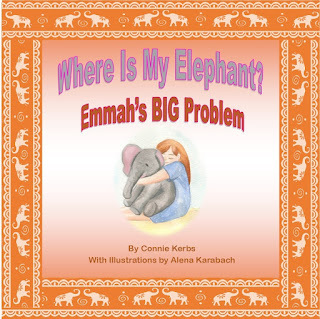 She attended the University of Pennsylvania, earning an M.S.Ed. in Psychological Services. Angela began her career as school counselor in 2001, and she remained driven to learn more about the field of education and leadership. She went on to earn an M.Ed. in Instruction from The College of New Jersey and an MA in Organizational Leadership from Rider University. She earned several educational certifications, including Google Certified Educator, Director of School Counseling Services, School Supervisor.Angela lives in New Jersey with her husband Scott and cat Sydney.